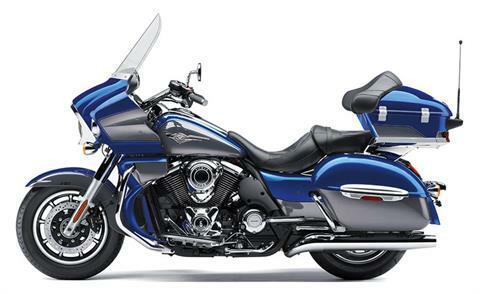 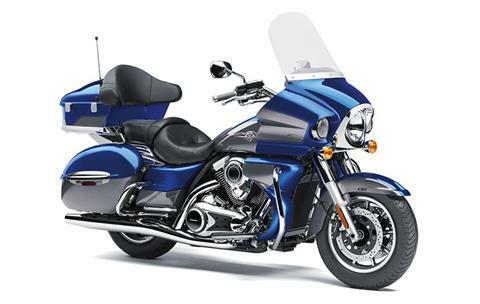 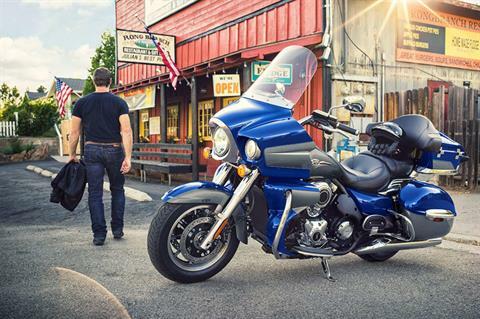 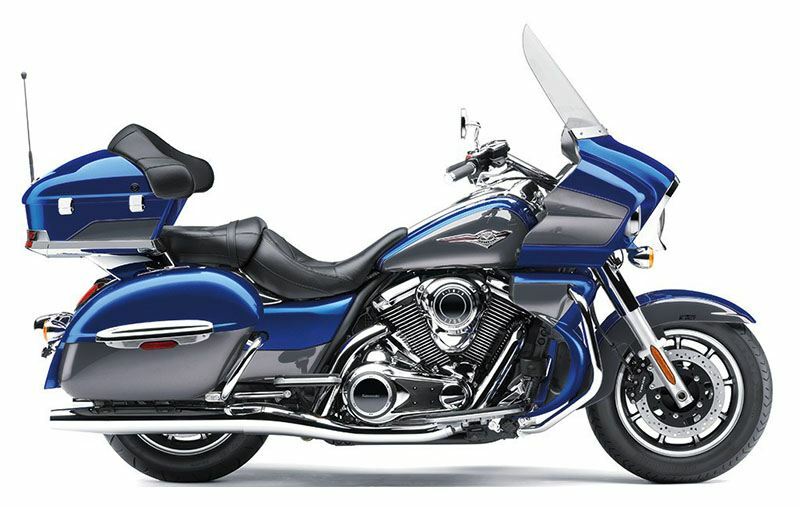 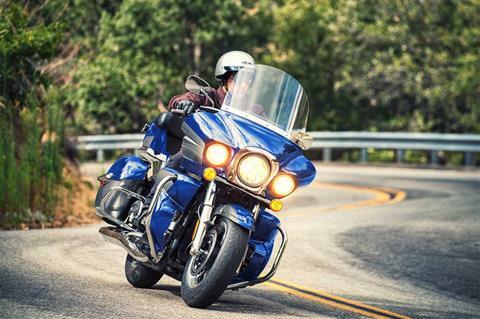 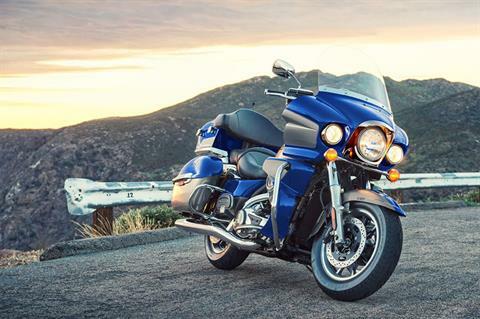 Fuel-injected 52-degree 1,700cc V-twin delivers high torque levels with a powerful and distinct V-twin feel. Electronic cruise control system can be activated in third gear or at any speed between 30 mph and 85 mph. 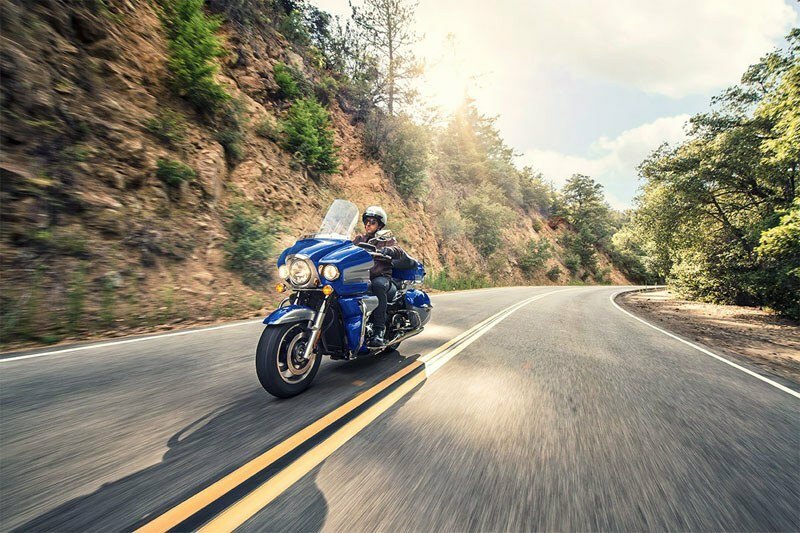 Kawasaki Advanced Coactive-braking Technology (K-ACT II) ABS helps ensure ideal brake force distribution for confident, highly-effective braking. Touring amenities such as an intercom-headset compatible audio system and integrated luggage.